CMOS sensor with optic fiber 1,5 million of pixels (size 1) or 2,21 millions of pixels (size 2), Theoretical resolution 25 lp/mm, real resolution > 18 lp/mm, 3,70 m cable. Includes ACE technology (Automatic Control Exposure). 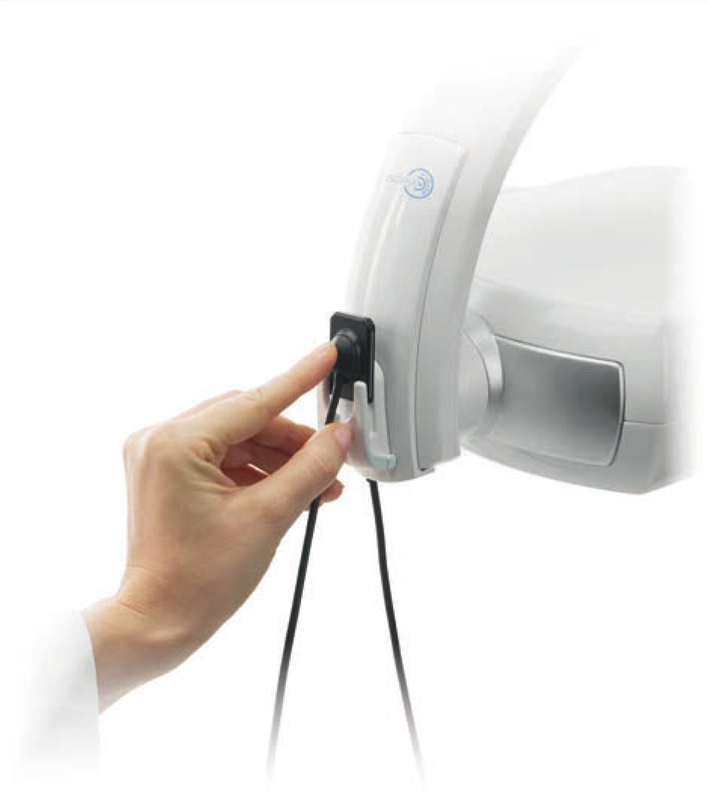 Delivered with a sensor holder, 10 sensor sheaths, SOPRO Imaging software and its licence. 3 years warranty. CMOS sensor with optic fiber 1,5 million of pixels (size 1) or 2,21 millions of pixels (size 2), Theoretical resolution 25 lp/mm, real resolution > 12 lp/mm, 3,70 m cable. Includes ACE technology (Automatic Control Exposure). 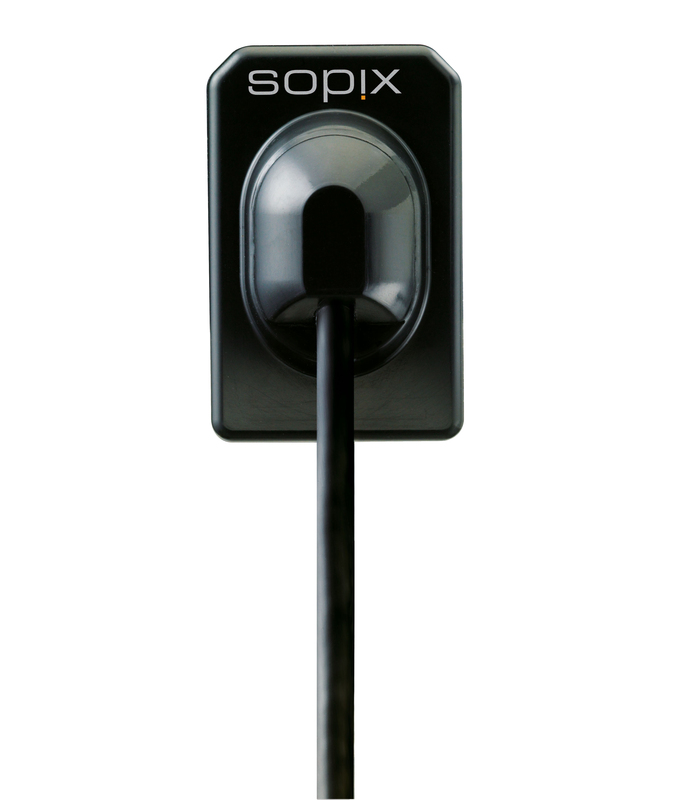 Delivered with a sensor holder, 10 sensor sheaths, SOPRO Imaging software and its licence. 3 years warranty. CMOS sensor with optic fiber, 1,5 million pixels (size 1) or 2,21 millions pixels (size 2), theoretical resolution of 25 lp/mm, real resolution of > 18 lp/mm, 0,70 m cable. Includes ACE technology (Automatic Control Exposure). 3 years warranty. 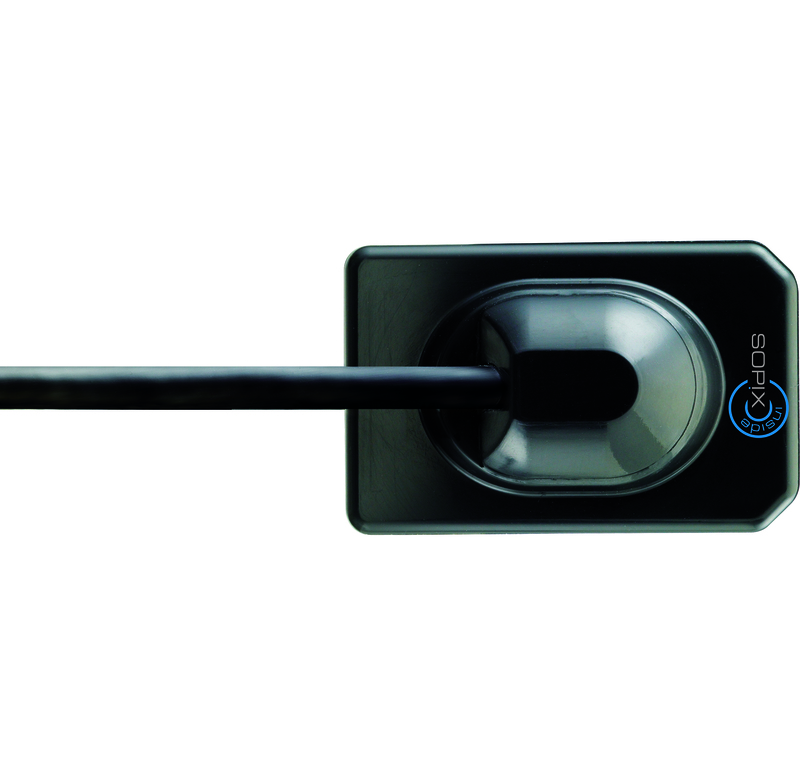 Delivered with a sensor holder integrated to the controller, 10 sensor sheaths, SOPRO® Imaging software and its licence. CMOS sensor with optic fiber, 1,5 million pixels (size 1) or 2,21 millions pixels (size 2), theoretical resolution of 25 lp/mm, real resolution of > 12 lp/mm, 0,70 m cable. Includes ACE technology (Automatic Control Exposure). 3 years warranty.